Samsung has announced “Galaxy S9 and S9+ in Polaris Blue” for the Germany market as of now. We feel that the device colour looks familiar? It should because it’s the same as the “Ice Blue” model we saw hit China two weeks ago. The good news that this colour isn’t exclusive to China. And if it’s launching in Germany, it might spread elsewhere. Maybe even North America! The model has a gradient between blue and white and looks much better in real life. Gradients seem to be all the rage these days and it’s not a surprise that Samsung is joining the party. Hopefully, we’ll see a widespread launch of this colour and colours like it. The only major difference between Samsung's Ice Blue and Polaris Blue colour options is that the former comes in 128GB storage variants while the latter will be available in only 64GB storage options. 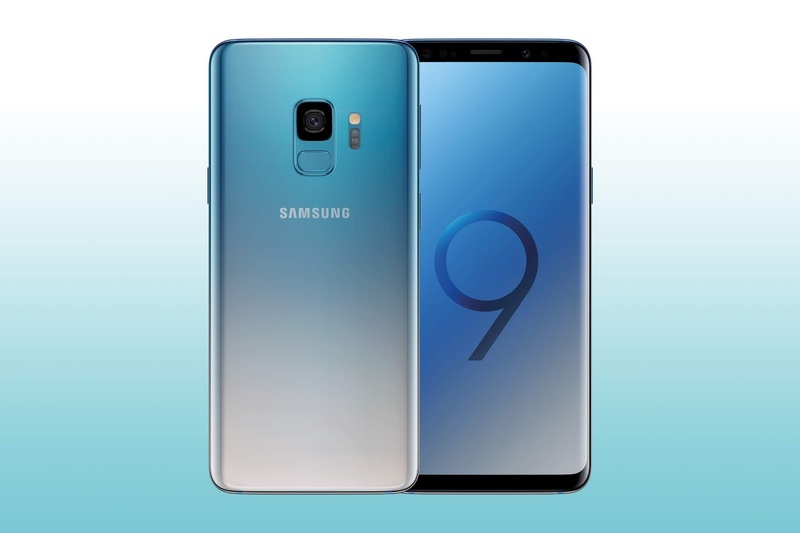 Notably, the Polaris Blue colour variant of Galaxy S9 has been priced at EUR 849 (roughly Rs. 68,200) and that of the Galaxy S9+ comes in at EUR 949 (around Rs. 76,200), which is the same as all other colour options. Samsung hasn't revealed the release date for the new colour, but says it will come to the German market in “the beginning of December”. The Smartphone is powered by an Octa core Samsung Exynos 9 Processor. A 4 GB of RAM & Mali G71 graphics processor ensures phone runs smoothly even the most memory intensive applications & still shows no signs of lag. 64 GB of internal storage can be expanded to 512 GB via a microSD card. The Phone comes with a large 3000 mAh battery to support its 5.8-inch screen with Super AMOLED Capacitive with Multitouch display having a resolution of 1440 x 2960 at 570 PPI. The screen is also protected by a durable Scratch Resistant glass. Samsung Galaxy S9 comes with a 12-megapixel rear Camera and 8-megapixel front Camera. The Smartphone is also loaded with Optical Image Stabilization. It also supports Face Detection and high dynamic range (HDR) imaging.